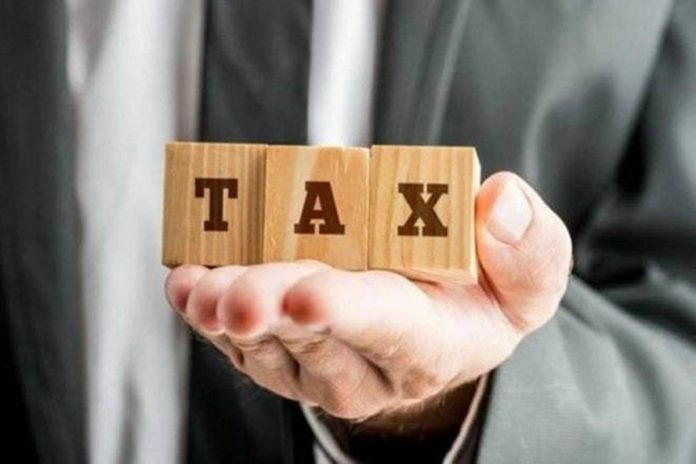 Exemption from LTCG tax is provided to the taxpayer if he uses the LTCG to buy a property within two years from the date of transfer or construct a property within three years from the date of transfer. I own a house jointly with my wife for which we had taken joint loan. My wife is the first owner and I am co-owner. On loan account my name is first (my wife is co-borrower). My wife does not have income of her own (apart from FD interest). The house is rented out. Can I claim deduction on housing loan interest and principal in my IT returns? Can my wife show the rent as income in her returns ? In case of joint ownership of a property, the rental income earned on the same is required to be split between the co-owners in the ratio of their shares, if it is definite and ascertainable. However, if the whole amount of payment for the purchase is made by the husband, then, income from such a house property will be taxed only in the hands of the husband. Also, the deduction of installments can be claimed only by the joint-owner who has made the payment of installment. Can a NRI encash his fixed deposit to his savings account from which it was issued prior to him becoming NRI? Assuming that upon the change of your status from resident to NRI, your savings bank account would have been designated as NRO account. Consequently, the fixed deposits shall be encashed only in your NRO account from where the remittances can be made subject to the limitations prescribed. I have sold a flat with a capital gain of Rs 90 lakh. I want to invest in a under-construction property that would be ready in 2020/21. Do I have to open a LTCG account with a bank to invest in this project or can I pay the builder upfront from a normal bank account that covers the entire LTCG amount as part payment of flat that could cost around Rs 2 crore? Please note, we have assumed that capital gain earned by you amounts to Rs 90 lakh. Exemption from LTCG tax is provided to the taxpayer if he uses the LTCG to buy a property within two years from the date of transfer or construct a property within three years from the date of transfer. Only the unutilised portion is required to be deposited in the capital gain account scheme. Thus, you can utilise the whole of the capital gains to make the payment or deposit the amount in capital gain account scheme to make payment in parts over the prescribed time limits.